New boat: An artist’s impression of the MV Naturaliste being built in Perth which is scheduled to start in September. SEAROAD Ferries has won a lucrative contract to run the Western Port ferry service between French Island, Phillip Island and Stony Point. The company, trading as Western Port Ferries, will run the service for five years from Saturday 1 July. The existing operator, Inter Island Ferries – whose contract ends on that day – is believed to carry about 32,000 passengers a year. Public Transport Minister Jacinta Allan says she “expects that number to rise under the new operator”. 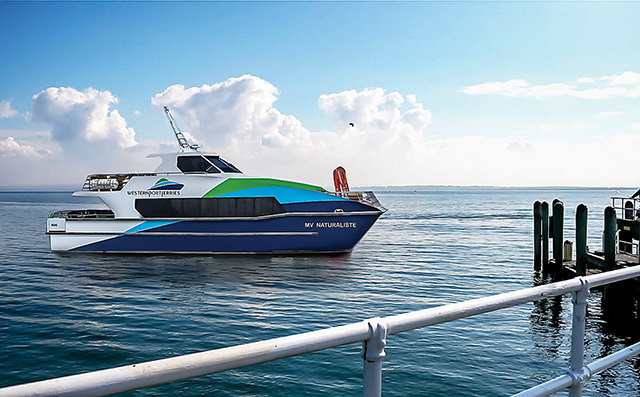 Searoad Ferries says it aims to increase the number of services by more than 30 per cent, including a new daily service direct from Stony Point to Phillip Island, with the new 95 passenger, 18-metre vessel MV Naturaliste when it starts in September. In the interim, the company has bought the 12 metre former dive boat Island Explorer, which will begin taking passengers on Saturday. Established in 1983, Searoad Ferries has been running the Sorrento-Queenscliff car ferry service with two vessels for many years. Inter Island Ferries proprietor Frank Denvir, who held the contract for the past 22 years, said he had “no regrets” about not bidding for the new contract with five-year option. 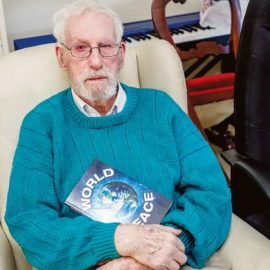 “If I took on another five-year contract I would be 77 and I have better things to do with my time,” he said. He said “no one” could reasonably be expected to comply with the PTV tender requirements because of the unpredictable weather and large tide discrepancy in Western Port. “They say the ferry must run 95 per cent of the time, but that cannot be done. Over the past 22 years we have had a 90 per cent adherence rate to the time table,” Mr Denvir said. 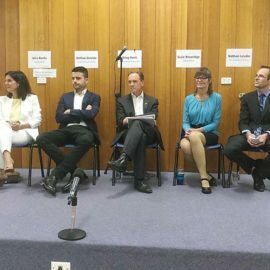 Ms Allan said the government was “making sure locals have more reliable and regular services from French Island, Phillip Island and Stony Point”.